The relation between emotion and passion sometime frustrates or it is often even misunderstood. Both issues are equally important in people’s lives, but rarely vary. A state of emotional feeling. Effective aspect of consciousness. A Psycho-physical response that causes immediate vigorous action-to change our body, mind, mood, personality, motivation and disposition. In other words, it is a strong and crucial ”sensation”. 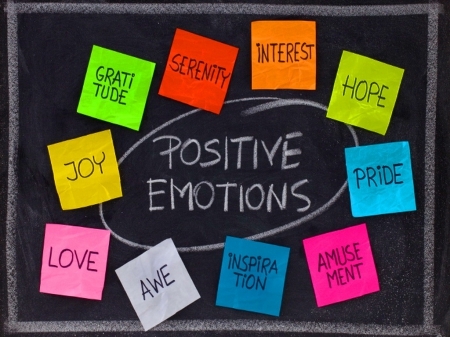 Emotions (from the French word “emouvoir” which means, “to stir up”) have a powerful effect on human behavior. They can be considered. From physical and psychological aspects. There are several levels of emotion because the ” trio” Thought-Feeling, Feeling-Action is not related to emotions. Many people ”give and take’’ emotions and feelings, and they say that emotions are in charge of feelings. Emotions are conditioned by certain situation, perception and experience. In simple words, emotions are part of our life. However, if they are, “Are we on the right track”? The answer to this question is simple if we put aside the mental ability of thinking, perception, memory and reason. They are powerful ”forces” that affect and make us act in a certain way; also, there are situations that we avoid and suppress or we don’t have enough courage to do it. For this reason, many psychologists and philosophers are trying to define emotions and everything that lies behind them. There are two basic emotions: LOVE and FEAR. We all have experienced these emotions. All other emotions are variations of these two. 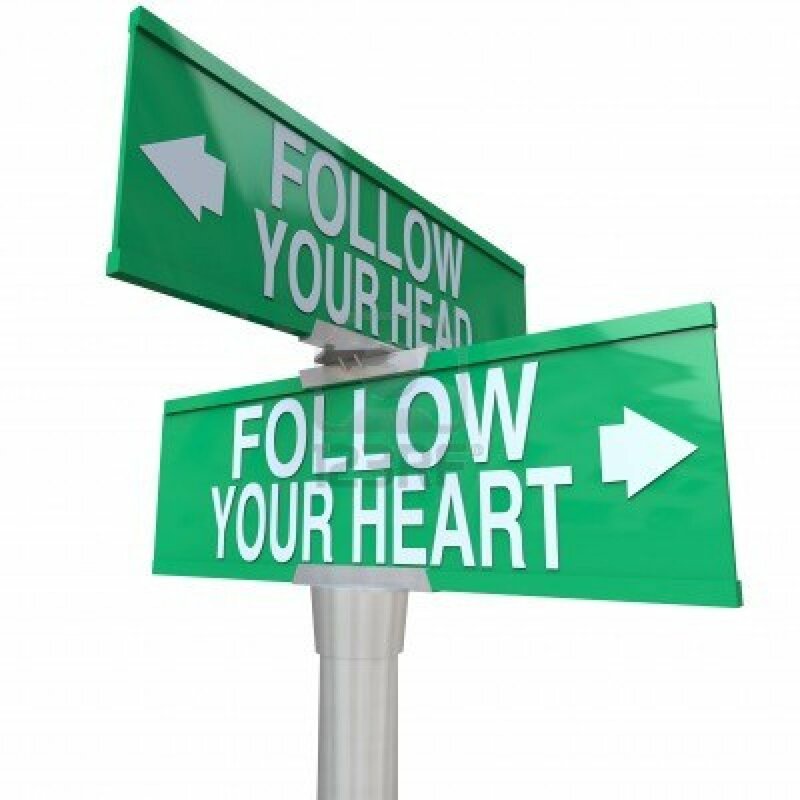 Our thoughts and experiences come from love or fear. Anger, sadness, pain, shame, guilt, depression – come from the emotion ”fear”. Joy, happiness, fulfillment, trust, care, satisfaction are based on the feeling of love. All these emotions have various degrees of intensity. Some are mild, other moderate or strong. Emotions cannot be controlled or changed; we can only learn how to live peacefully in balance with these two. We are born with emotions and we must learn how to: Reach them, Live with them, Release them. 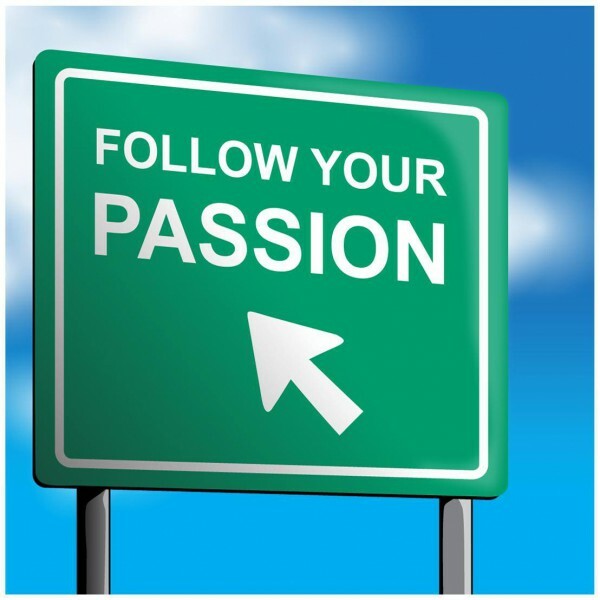 Passion (from the Latin verb “pati” which means, “to suffer”) are very strong feelings towards person or thing. It is an extensive feeling, desire, activity, enthusiasm, reason, love, excitement and love affinity for a particular person. Passion is often used as a term to explain the context of romance or s*xual desire. So, what else to say? PASSION IS POWER! We know that – Emotions require Passion; And Passion require Emotion. However, how to separate and identify these two strong ” ways of behaving”? There is one ” simple” answer: Both feelings are an extreme “philosophy”!